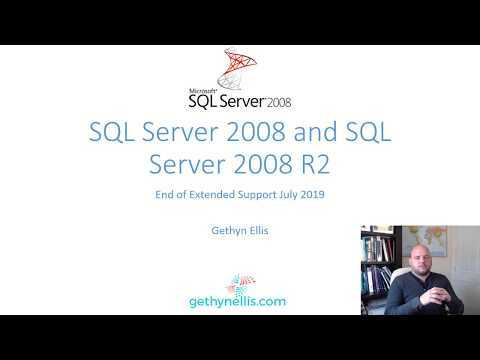 Welcome to gethynellis.com: What is the oldest version of SQL Server you are running? What is the oldest version of SQL Server you are running? 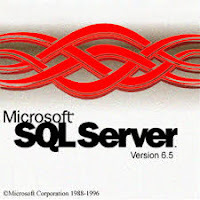 I have a twitter poll running asking "What is the oldest version of SQL Server you are running? ", to use as evidence in a talk I have planned for later in the year. I’d like to know what is the oldest version of SQL Server you have running in a production environment? If you can head on over to twitter and quickly take the poll that would be much appreciated. I’ll report back on the results in a future post and possible talk.